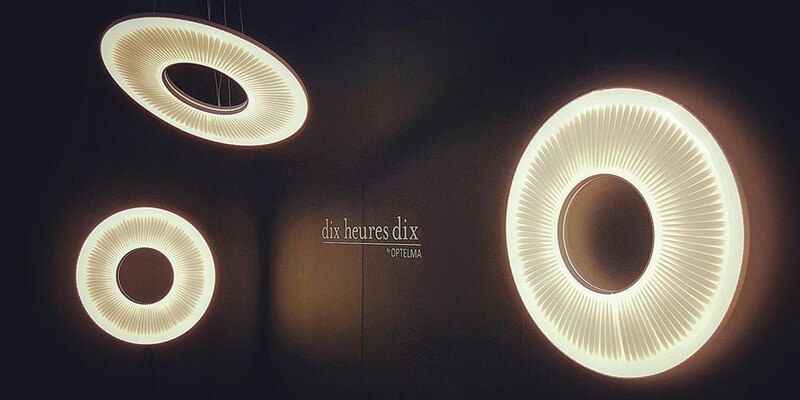 The dix heures dix range of lighting certainly drew in the crowds at 100% design last month. Launching officially in the UK the French brand was perfectly positioned within the Darkroom area to demonstrate its desirability. 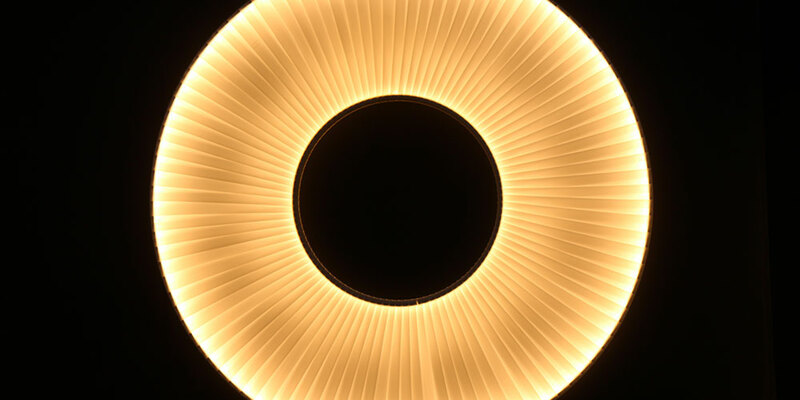 Using textiles and fabrics to create perfectly formed designs the luminaires play with light and create textures perfectly suited to many interior applications. The Iris was the focus of the stand and it fast became the most photographed exhibit on display. 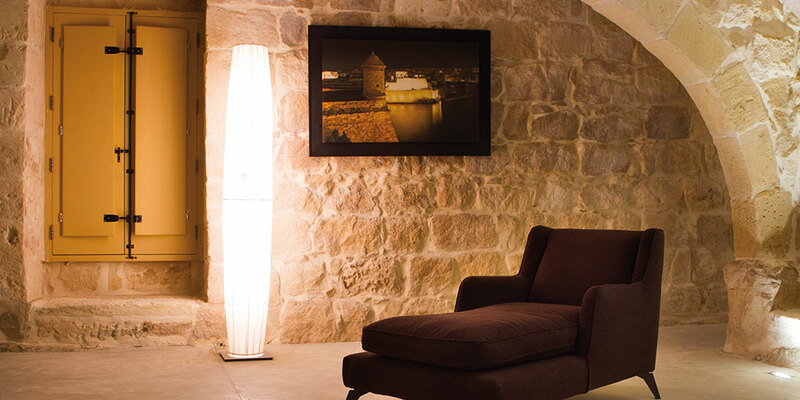 Available as a wall mounted, free standing or suspended fitting it lends it’s aesthetic qualities to varying environments.